Features 24.2 effective megapixels, an EXPEED 4 image-processing engine, and an ISO range of 100-25600 that captures beautiful and vibrant imagery, Full HD videos and time-lapse movies even in low light situations, Inspiration also comes easy when you discover new perspectives with the vari-angle LCD monitor and intuitive touch interface & With Bluetooth and the Nikon SnapBridge app for automatic transfer of images to your compatible smart devices, the D5600 is perfect for the connected world. 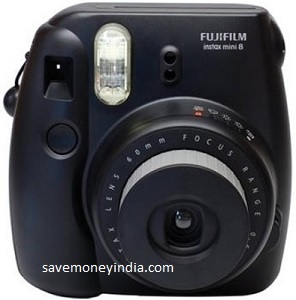 Features Portable Photo Printer and Instant Camera. 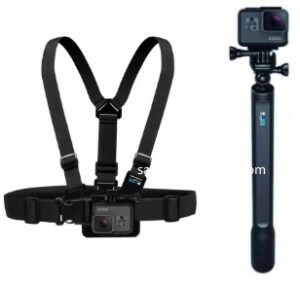 Features New upgrade chipset, wireless wrist remote, waterproof action cam & built in WiFi. 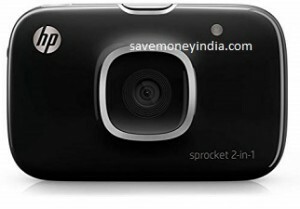 FlipKart is offering upto 54% off on Cameras. 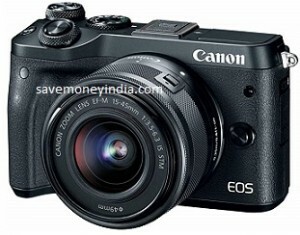 Features 24.3 MP Exmor TM APS HD CMOS sensor, BIONZ X image processing engine, 4D Focus with Fast Hybrid AF and 179 AF points, Upto 11 FPS Continuous Shooting, Tiltable LCD screen and OLED Tru-Finder EVF & Wi-Fi / NFC / Play Memories camera apps. Perfect gifts for every occasion. 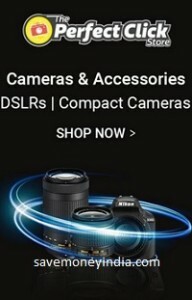 DSLRs, Compact Cameras, Lenses & Accessories. 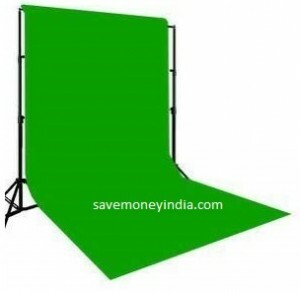 Features 8 x 12 Ft for Studio. 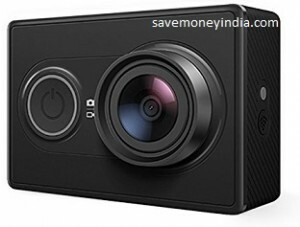 FlipKart is offering minimum 72% off on GoPro Camera Mount. 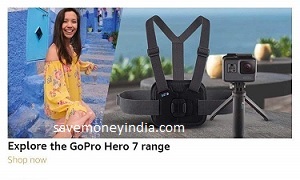 Amazon is offering upto 25% off on GoPro Hero 7. 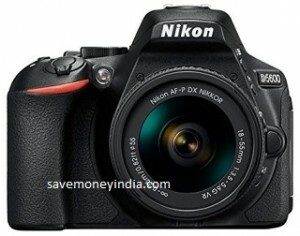 Amazon is offering upto 60% off on Cameras & Photography. 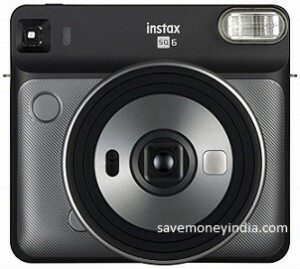 Features 18 megapixel APS-C CMOS sensor & DIGIC 4+, 9-point AF with 1 centre cross-type AF point, Standard ISO 100 – 6400 (expandable to 12800) & Wi-Fi and NFC supported. 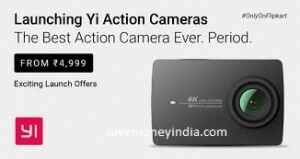 Features 24.1MP APS-C CMOS sensor & DIGIC 4+ image processor, 9-point AF with 1 centre cross-type AF point, Standard ISO 100 – 6400 (expandable to 12800) & Wi-Fi / NFC supported. 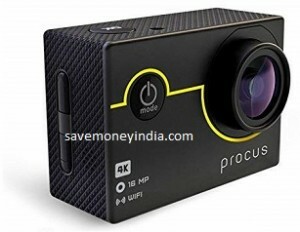 The best action camera ever. Period. 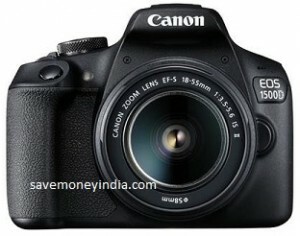 Features 24.2 Megapixel CMOS (APS-C) sensor, High-Speed continuous shooting at up to 7.0 fps (up to 9.0 fps with AF lock), Built-in Wi-Fi, NFC and Bluetooth. 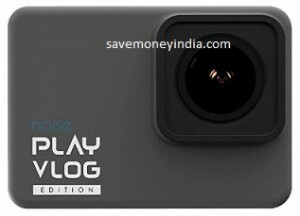 Features Automatic Exposure Control, Selfie Mode & Selfie Mirror, Macro Mode, Landscape Mode, Double Exposure Mode, Light / Dark Mode & 3 Flash Color Filters. 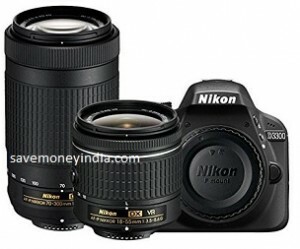 Features Elevate your photography with phenomenal focus. A Fast Hybrid AF system with 179 points—plus intuitive touch focus—give your shots professional polish. 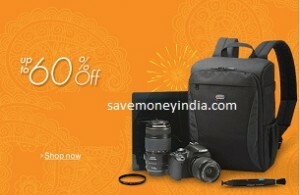 Amazon is offering upto 70% off on Tripods & Monopods. 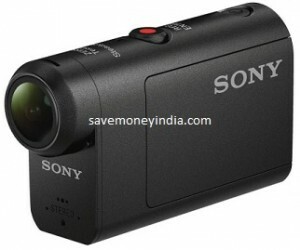 Features Shoot anytime and anywhere with Action Cam. 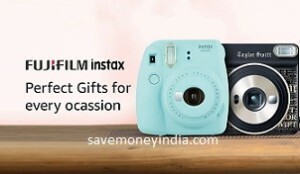 Features Waterproof Action Cam, Edit and Share Freely, Scratch-Proof Lens, Compact Design & High Definition Image and Video Quality. 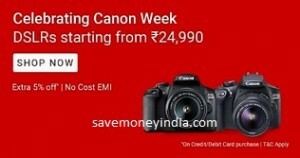 Debit & Credit Cards – 5% off upto Rs. 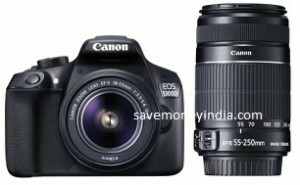 1500: An instant discount will be awarded at the time of making the payment. Payment Options > Credit / Debit / ATM Card > Enter Card Number. 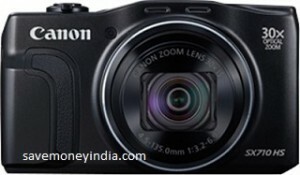 Features 20.3MP, 30x Optical Zoom (25mm – 750mm) with 60x ZoomPlus, Zoom Framing Assist with Auto Zoom, Wi-Fi & NFC. 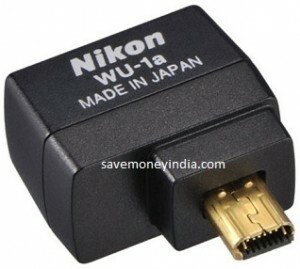 Features Automatically send great images to your smartphone or tablet. Features Change the Way you Shoot, Explore your World in Panoramic, Your new Favorite Travel Companion, Never be Without YI & A Mix of Fun and Technology that Fits in your Pocket. 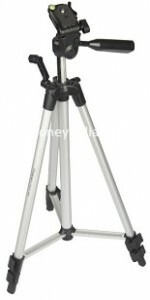 Features 3 Way pan Head and self adjusting camera, Mount flips up automatically with quick release lever & Quick Flip lever leg locks, Bubble Level to Adjust horizontal position. 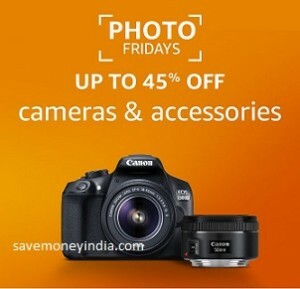 Upto 45% off on Cameras & Accessories. 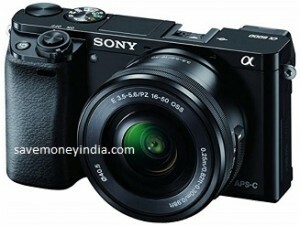 Features 24.2 Megapixels, DX Format, 5 FPS Continuous Shooting, 100-12800 ISO (Expandable to 25600) & Full HD 1080p at 60/50/30/25/24p.